The MTU (Maximum Transmission Unit) is the size of the largest datagram that can be sent over a network. If a datagram is larger than an MTU, the datagram must be fragmented into multiple smaller datagrams. 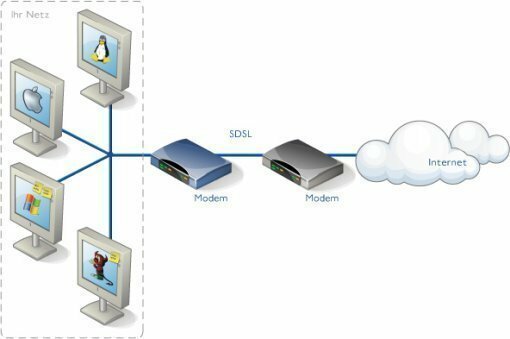 Most network technologies have default MTU sizes which may be changed by the network administrator. 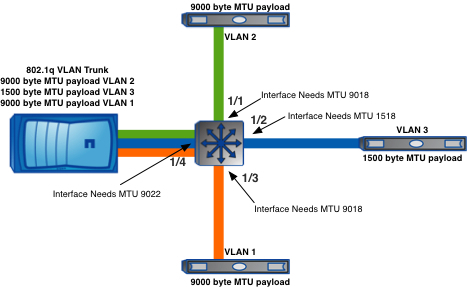 The term PMTU (Path MTU) is sometimes used to describe the MTU along an entire network path. The PMTU will always be equal to the smallest MTU along the entire path which the datagram must travel. We have a satellite network (including some remote sites and a hub) connected to a LAN network. Our LAN network is Gigabit Ethernet, but Sat. 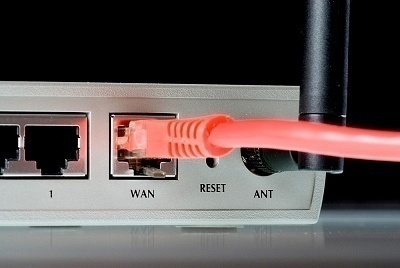 network backbone has limited bandwdth (from 64 kbps for remote sites and 2Mbps for the hub). Our satellite modems don’t support QoS. So, voice packets, vidoe packets, and file sharing applications compete to communicate and have unpredictably transmission charasteristics. The MTU of our Sat. modem is 1520 bytes. Prioritizing and preserving voice applicatons quality, could we change the MTU size? Do you think the MTU size has effect on the congestion (or QoS)? Maximum allowed MTU for my Wireless D-Link Router Model DIR-655 is 1500 bytes. My internet is provided by Hughes Broadband on a larger than 1.2 meter dish and learning to see if it is properly configured for most efficient before doing any changes in the wireless router. And if the changes to the router itself improves or learn to see if i can make improvements to the Hughes Satellite HX50 system itself. During my reading, a statement of replacement of the BUC (Block Up Converter) increasing the power of these devices from 1 or 2 watts in the Ku-Band frequency to higher like above 2 watts..maybe 3 or small increase of power but within limit of not wanting to interfere with other in the surrounding area or potentially front-end overloading something. Just reading and not making any changes at all other than making sure coaxial cables are secured, clean connected and clean up a bit the dish which reflects all the incoming microwave signal into the feed horn and/or LNB. 252 queries in 0.314 seconds.